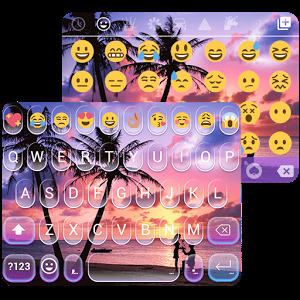 Whoever wanna a simple and funny keyboard theme, please try out this Summer Beach Emoji Keyboard Theme specially designed for Summer Beach lovers. 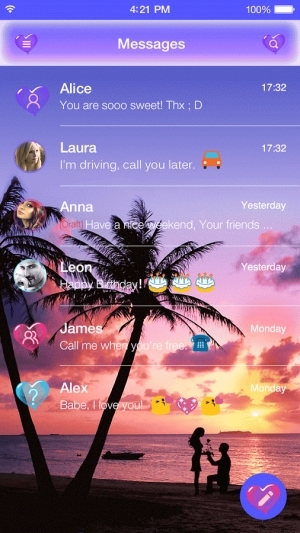 Make your phone pop among your friends by grabbing this Beach Theme. 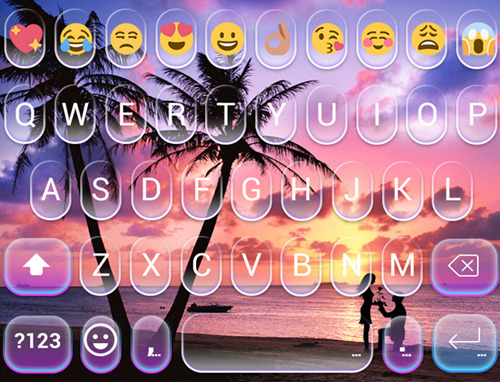 To use this Summer Beach Keyboard Theme, please install Cute Emoji Keyboard from Emoji Keyboard -Cute,Emoticons first. 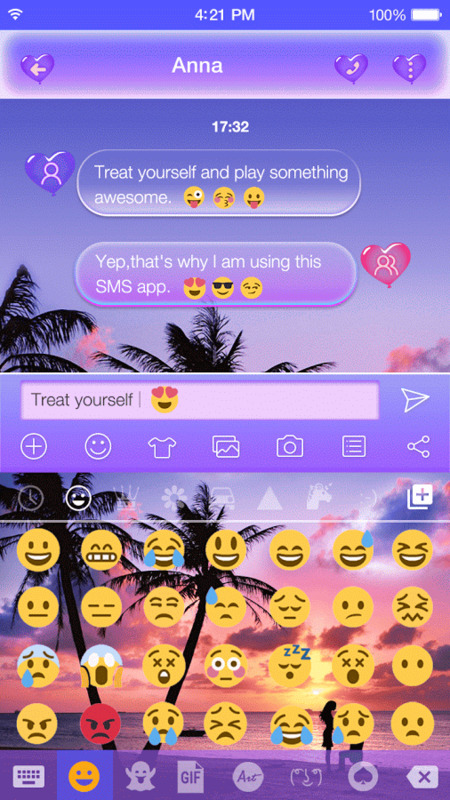 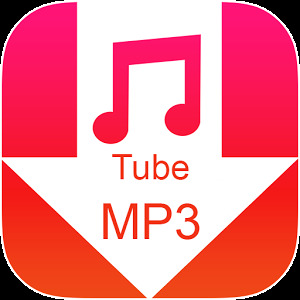 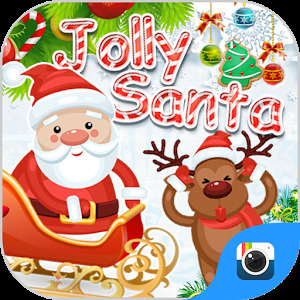 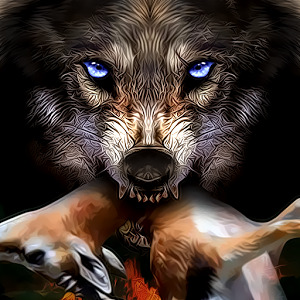 More cool themes and features are awaiting you there! 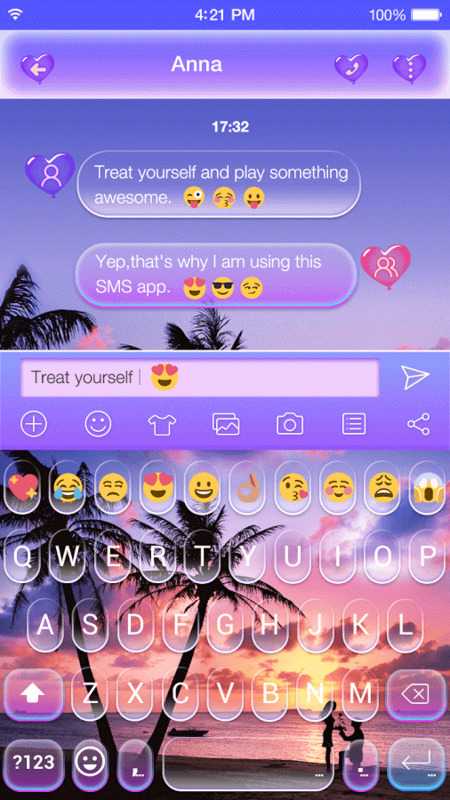 Click here to download Cute Emoji Keybard for FREE!